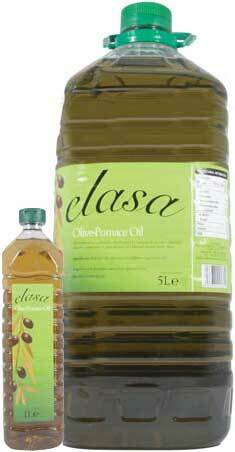 INGREDIENTS: Made from selected quality olives that are naturally grown. 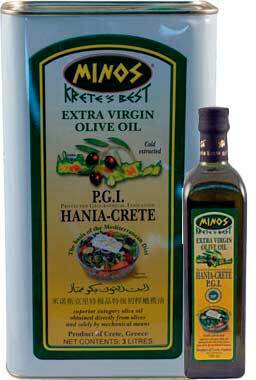 Greece is placed third in world when it comes to olive production, with more than 132 million trees, which produce approximately 350,000 tons of olive oil annually, of which 82% is EXTRA VIRGIN OLIVE OIL. 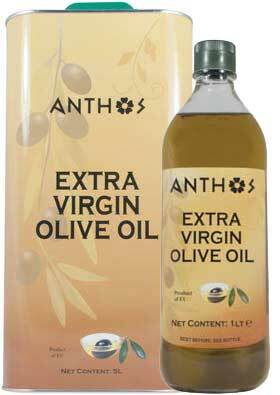 The olive is a crop- the fruit of the olive tree and of this we are able to choose the best suppliers of both the Olives and Extra Virgin Olive Oil. 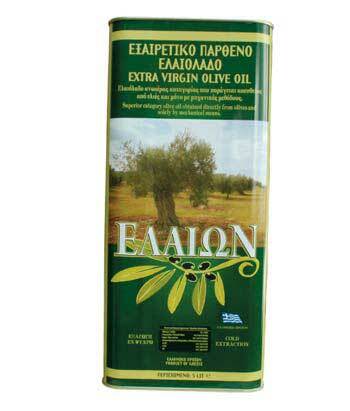 Our Extra Virgin Olive Oil, Eleon, has a wonderful crystal-clear green color and a rich, fruity aroma. Most of all, Eleon stands out for its exceptional, smooth taste.